Are you looking for a tax calculator that can help you understand your tax burden more easily? Maybe even one that can give you something to look forward to after Tax Day? Whatever the case may be, Blackhawk Bank is here to empower you with a selection of income tax calculators you can use for federal tax returns. These free tax tools will make it easier to plan taxes and avoid surprises. 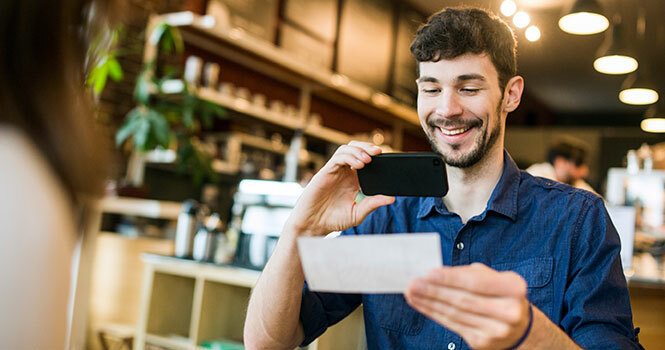 1040 is the tax document used by people who want to maximize their use of text credits, itemized deductions and other features not applicable to the 1040A or the rarer 1040EZ. Our 1040 Tax Calculator will walk you through virtually everything you need to know about this form. The 1040 Tax Calculator includes compatibility with special tax deductions and credits not accessible when filing through the 1040EZ. To make things easier for you, it also furnishes handy definitions on federal tax rates and filing status options. Marginal tax rate refers to the amount of income tax that you pay on a single dollar of income. As your income rises, the total amount of federal taxes taken from each dollar also increases. The Marginal Tax Rate calculator allows you to predict how marginal rates rise with more income. If you are one of the approximately 16 percent of individuals who can qualify to choose the simplified 1040EZ, this is the tax refund calculator you need . The 1040EZ is intended to be fast and easy, used by those whose sources of income, tax credits and deductions are fairly straightforward. With our 1040EZ Tax Calculator , it has never been easier to understand your taxes at a glance. You can get an estimation of your total tax burden simply by answering a few quick questions. Have your income, filing and dependency status and federal withholding amount ready. Throughout Illinois and Wisconsin, Blackhawk Bank is well known as the bank that cares. Our commitment to you is to deliver the highest quality service, and the best financial stewardship. Contact a Blackhawk Bank associate today.